Set in peaceful surroundings and offering a year-round outdoor pool, free WiFi and garden views, Gardner Court Motel is located in Napier in the Hawke's Bay Region. All accommodations includes free parking. McLean Park is 701 m away. 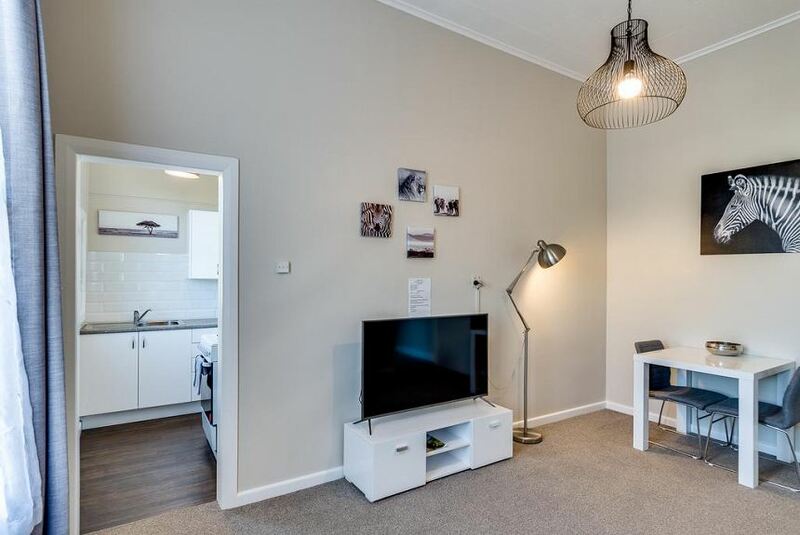 Each apartment offers a fully equipped kitchen, a dining setting and a seating area with a flat-screen TV. Some apartments open onto Nelson Park. Pania of the Reef Statue is 0.7 mi from Gardner Court Motel, while Bluff Hill Lookout is 1.3 mi from the property. This property is also rated for the best value in Napier! Guests are getting more for their money when compared to other properties in this city.